At any age, youthful aging secrets are important if you want to turn back your biological clock. Most people in their 50s and 60s begin to dread getting older. They are scared of getting sick, becoming weaker, or even losing their minds. What if you could stop or even reverse the process of aging? Imagine what it would be like to get your body back, to sharpen your mind, and to get those creative juices flowing again? Recent scientific research in rejuvenation biotechnology shows we can reset the clock and slow or even reverse aging. Scientists are developing strategies for undoing the damage caused by aging to restore youthful function to the human body and mind. This is what Youthful Aging Secrets is all about. Grab a copy of the Kindle version of my new book, Youthful Aging Secrets (FREE until July 19th.) You can read the e-book on your phone, tablet, or laptop with the free Kindle app! It’s not only medical interventions that can slow or halt the process of aging. Specific lifestyle changes can also reverse aspects of aging—even on a cellular level. 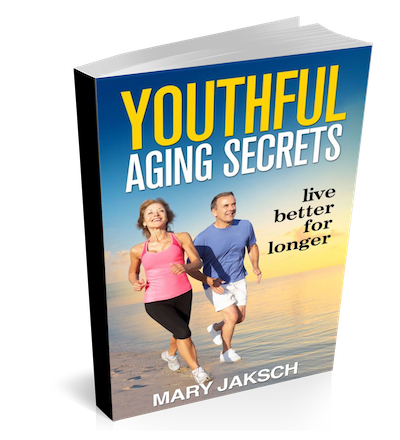 I’ve just recently released the first book of my Youthful Aging Secrets series. There is a new paradigm of aging that sees the later part of life as a chapter of vitality, creativity, happiness, and fulfillment. I call this new paradigm youthful aging. This novel blueprint for aging youthfully is based on our positive plasticity, the innate capacity of human beings to adapt, change, and grow at any age. The idea to write this book came to me on my birthday. I was training in a karate class for Black Belts. At the end of the class, I turned to my neighbor. “How old are you going to be?” Al said. “I am. My birthday’s next week and I’ll have to do 70 pushups,” I said. Over the following days, I practiced pushups every morning. I was determined to do perfect, military-style pushups all the way through. Everyone in the class started counting out loud. As I passed 50, and then 60, the count got louder and louder. Finally, I ground out the last few pushups and completed my 70th one. The whole dojo erupted with cheers and clapping. It was a shock to find that these young men had already narrowed their expectations of the later stages of life. After all, studies have shown that our body fulfills our negative—as well as our positive—expectations. If someone expects to be weak and decrepit at 70, this is what is going to happen. But equally, if someone expects to be doing karate—and 70 pushups—at 70, this is most likely where they’re heading! Now, my book, Youthful Aging Secrets, is finally published! This book will change the trajectory of your life. You will end up with a completely new vision of what your mature years can be like. The new paradigm of youthful aging will help you to bloom into full glory at any stage of your life. 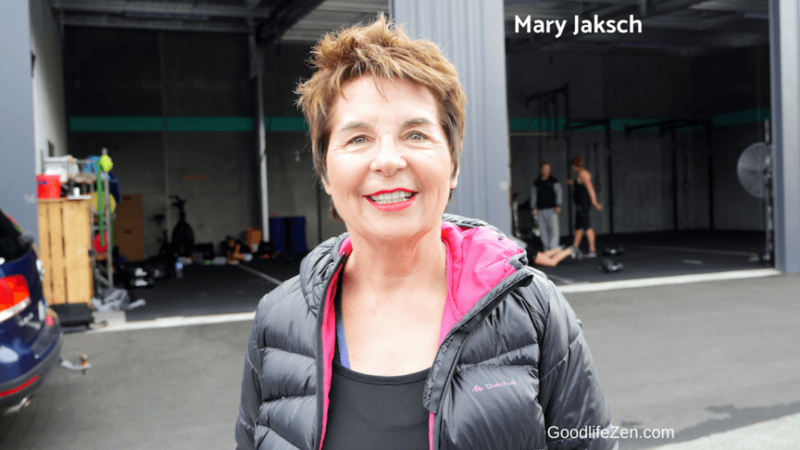 Why neuroplasticity is the key to developing mentally and physically at any age. How ordinary people have gone on to do extraordinary things in their mature years. Read about thirteen youthful agers who have made their mature years the most exciting and productive time of their lives. Find out their secrets for getting the body back in shape, sharpening the mind, and getting the creative juices flowing. The life stories of the youthful agers in these case studies will inspire you. 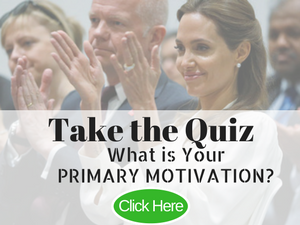 Each one reveals their secret for enjoying a vital, energetic, connected, and fulfilling life at any age. Becoming a youthful ager means anticipating and enjoying a time of life when you can learn, wonder, explore, experiment, play, and create in order to develop in every possible way. The process of youthful aging is a personal revolution that awakens the potential within you and sets you free. This revolution doesn’t happen overnight, though; it takes a series of steps to rejuvenate body, mind, and spirit. 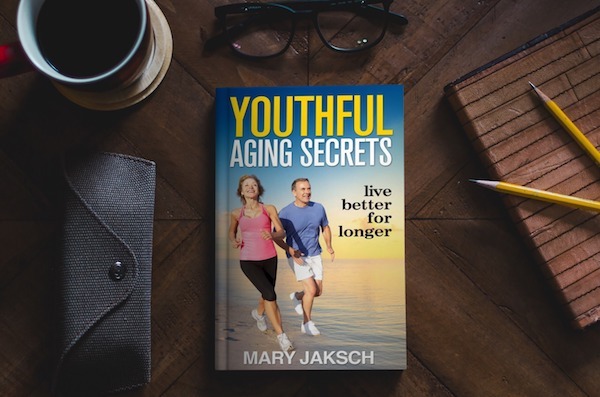 The first book in the Youthful Aging Secrets series, Youthful Aging Secrets: Live Better for Longer is now available as an e-book on Kindle. You can read it on a Kindle and also on your phone, tablet, or laptop if you download the free Kindle app. You can also get Youthful Aging Secrets: How to Live Better for Longer as a paperback. To get the most out of it, I’ve also created a Youthful Aging Secrets Companion Workbook. Click here to check out the book, Youthful Aging Secrets. Please share this article on social media. You would be doing me a favor - and you'll be offering others the gift of hope.